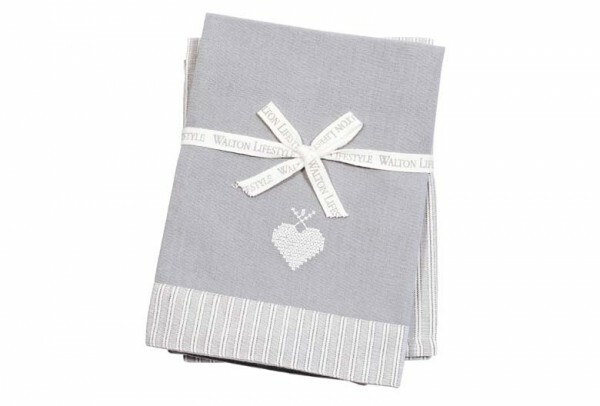 Product information "Walton & Co County Ticking Tea Towel Set"
A useful and pretty gift are these Walton & Co County Ticking Tea Towels Set of 2 in trendy suffolk gey and white. Made from 100 % cotton and highly absorbent. Related links to "Walton & Co County Ticking Tea Towel Set"
Customer feedback for "Walton & Co County Ticking Tea Towel Set"